Comparing DirectAccess and NetMotion Mobility – Australia and New Zealand | Richard M. Hicks Consulting, Inc.
Australia and New Zealand! Comparing DirectAccess and NetMotion Mobility free live webinar Thursday, November 29 at 10:00AM AEDT. Register here! 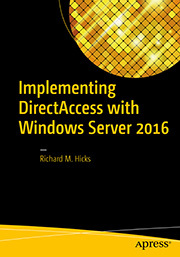 For many years, DirectAccess has been the gold standard for enterprise remote access. Its seamless and transparent operation improves productivity for mobile workers, and since it is always on, administrators enjoy improved visibility and management for their field-based assets. 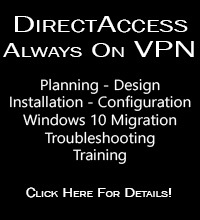 As incredible as DirectAccess is, it is not without its limitations. For example, DirectAccess works only with Windows Enterprise edition clients that are joined to the domain. Professional Edition and non-domain joined machines are not supported. It also lacks many of the security features enterprise organizations require, such as device health checks and granular network access. In addition, DirectAccess communication is complex, with many different layers of encapsulation, authentication, and encryption. 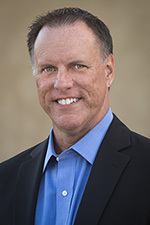 High protocol overhead can lead to poor performance over high latency or low bandwidth connections. NetMotion Mobility is a secure remote access solution that is an excellent alternative to DirectAccess. It provides the same seamless, transparent, always on remote connectivity that DirectAccess provides, while at the same time offering much more in terms of features and capabilities. It supports a much broader range of clients, includes native Network Access Control (NAC) and application filtering, and offers enhanced performance. To learn more about NetMotion Mobility, join me on Thursday, November 29 at 10:00AM AEDT (UTC +11) for a free live webinar with NetMotion. I’ll provide an overview of NetMotion Mobility and how it compares with DirectAccess. I’ll also demonstrate how it can help overcome some of the inherent limitations of DirectAccess too. Register today!